The cryptocurrency world is always adjusting to changes in the market to ensure that all investors get a return on their investment. 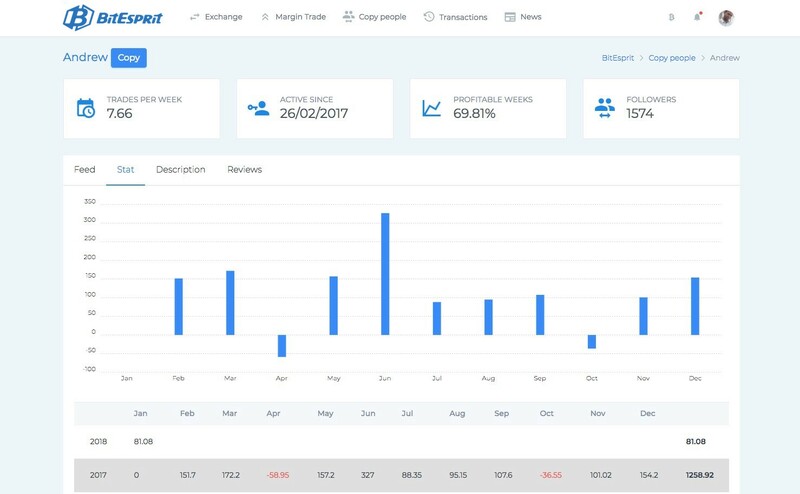 BitEsprit is a new generation all-in-one cryptocurrency trading platform that is expertly designed and tested to ensure that it delivers the expected results. It comes with an inbuilt copy trading functionality that allows traders to trade in Bitcoin and altcoins against the fiat or rather the conventional currencies that have dominated the finance industry for many years. One of the main objectives of BitEsprit is to protect crypto investors from the numerous barriers and risks that are associated with cryptocurrency trading. To achieve this goal, this copy-trading platform is engineered to ensure that new cryptocurrencies are able to leverage the lucrative market and also get equal opportunities. The experts working on the platform has also implemented an altcoins fiat trading pairs that are wired to give every trader access to a wide array of altcoins that are available for trading. 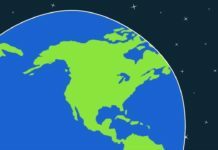 One of the benefits of this feature is that it makes it possible for traders to spend the returns they get from fiat currencies. More importantly, the company plans to introduce BitEsprit debit cards that you will be able to link with your account. It is not easy to understand how the market works if you are new to cryptocurrency trading. Luckily, BitEsprit has a copy trade feature that allows users to copy and learn the tricks from the experienced and successful traders. 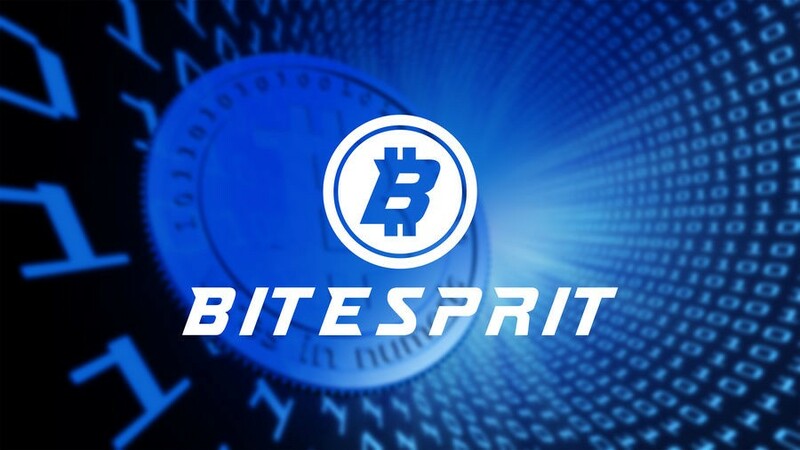 BitEsprit, unlike other similar platforms, will allow users to make deposits and withdrawals using fiat. More importantly, there are plans to introduce a fiat-altcoins trading that will enable investors to trade against fiat currencies such as US dollar easily and securely. 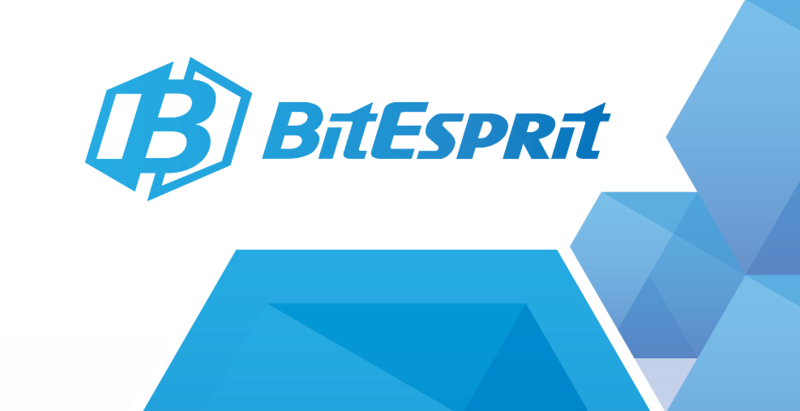 BitEsprit has invested in a third generation multi-currency wallet that is independent of the exchange. In this wallet, you will be able to store all your cryptocurrency assets. 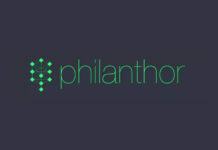 You will also be granted private keys to ease the process of trading, depositing, and withdrawing. Crypto investors have for many years’ encountered problems when listing token after the launch of an ICO. BitEsprit is determined to change this by providing a free ICO token listing program. 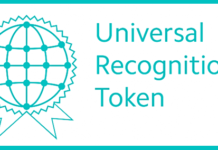 All tested and approved crypto projects from all over the world will be listed at no fee. BitEsprit is been developed and tested by a team of experts who have more than 40 years’ experience. The team has being actively working to make sure that all the weaknesses and loopholes are sealed before the set launch. It is also important to note that preliminary works have already been done to prove that the concept is implementable and profitable. BitEsprit is set to operate on a secure blockchain technology and the concept behind it has so far been validated by many experts in the industry. However, there is need for the company to bring on board more experts especially marketers to help in online marketing and brand awareness. To learn more about BitEsprit, visit their website, or read the whitepaper. You can also follow the discussions on Twitter Official account.